This Allen Police Department exclusive interview of career home burglar, Michael Durden, will open your eyes on what criminals look for when choosing a target. Please share this video with friends and family to spread important crime prevention tips that can prevent you from becoming a victim. 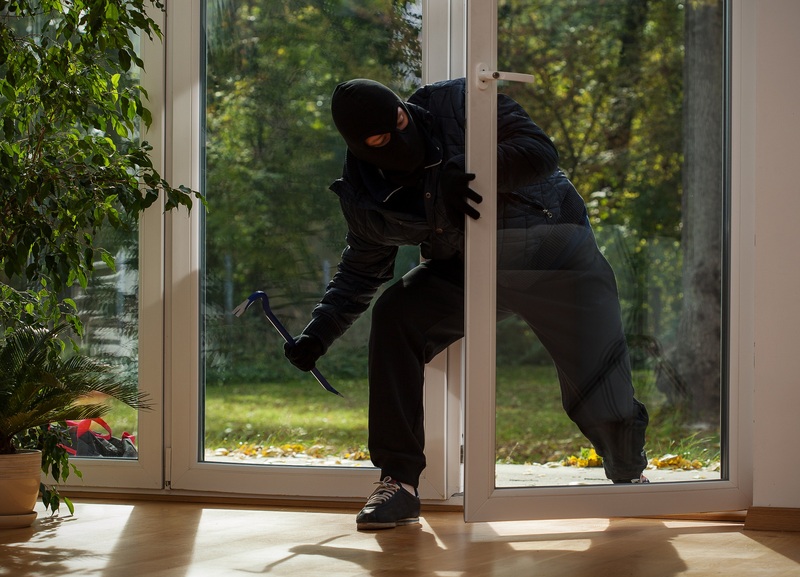 You better act fast before you experience burglary in your home. There are many ways to add an additional layer of security to your property. For this reason you can call us for a free consultation and estimate. After considering the best and cheapest security measurement to your home, we can come up with a total plan. 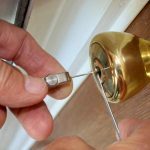 One way we can help securing your home is to add a deadbolt on each and every door in case you have only door knob on your door. Just to point out, we can drill your door and add a deadbolt to upgrade your security, at the same time, we also align your door with the frame. 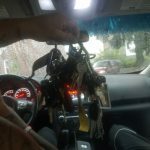 Don’t hesitate to call us now for fast locksmith service for your home. Call us now and we will be there for you, paying attention to details and providing superior security to your home.